Discussion in 'All Applications (Win, Linux)' started by samz, Feb 12, 2019. Assemble electronic or paper files into reliable PDF documents that are easy to share with others using free Adobe Reader. You can assemble even Web sites, engineering drawings, and e-mail. 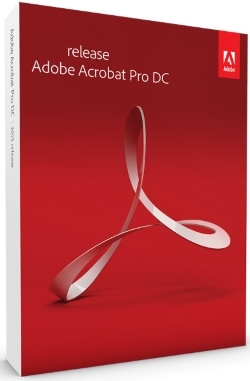 With Adobe Acrobat Pro DC you can manage document reviews, synthesizing feedback from multiple reviewers while preserving document format and integrity. Extend commenting capabilities to anyone using Adobe Reader. Windows users can design intelligent Adobe PDF forms that include business logic, such as calculations and data validations, to help increase the accuracy of data collection while reducing the costs of manual data entry. Use Adobe Acrobat Pro DC to create high-impact PDF communications, collaborate more easily, and streamline reviews. Adobe Acrobat Dynamic PDF helps you get more done – easier, faster, better. 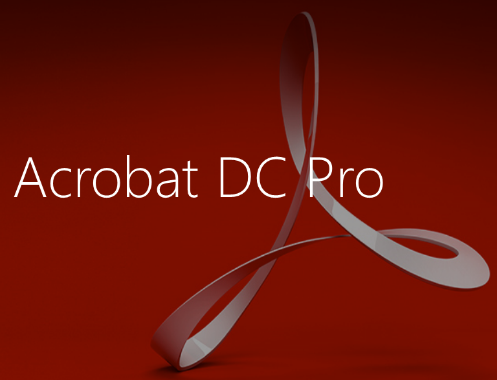 With Adobe Acrobat Pro DC, you can make minor edits to text and images right in your PDF file without requiring the original document or graphic. Edit text in a PDF. Fix a typo, change a font, or add a paragraph to your PDF as easily as you do in other applications using a new point-and-click interface. Edit images in a PDF. Resize, replace, and adjust images in your PDF with no need to track down the original file or graphic. Convert PDF files to Word. Save your PDF as a Microsoft Word document and take your fonts, formatting, and layouts with you. Convert PDF files to Excel. Turn your PDF or just part of it into an editable Excel spreadsheet you can use for data analysis right away. Convert PDF files to PowerPoint. Get a head start on new projects by saving a PDF file as a fully editable PowerPoint presentation. Convert Word, Excel, or PowerPoint to PDF. Right from your Office application in Windows, you can create PDFs, start a shared review, restrict PDF edits, and more. Print to PDF. Convert files to PDF from virtually any application that prints simply by selecting Adobe PDF as your printer. Scan to PDF. When you need to turn a paper document or form into a digital file, just scan it to create a searchable PDF file you can edit. Convert HTML pages to PDF. Save web pages as PDF files to archive web content, review the pages offline, or print them more reliably. Create new PDF and web forms. Customize professional templates or design from scratch with the Adobe FormsCentral desktop app included in Adobe Acrobat Pro DC. Collect form responses with FormsCentral. Easily collect responses by moving your PDF or web forms online with the Adobe FormsCentral online service. Convert existing forms to fillable PDFs. Type less, gather more. Quickly convert your paper, Word, or Excel forms to fillable PDF forms. Collect form responses using Adobe Acrobat tools. Compile returned forms into one PDF, or host forms using a network folder or Microsoft SharePoint server. umay, qharkdmf, hanuratas and 113 others like this. xnandude, qharkdmf, phinuss and 85 others like this. 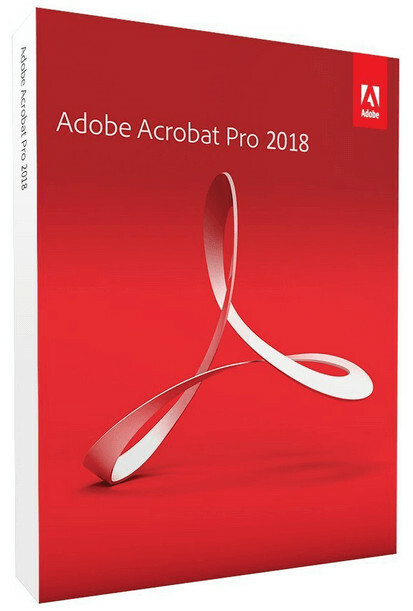 About: Adobe Acrobat Pro [/ b] is a fully-updated desktop version of the world's best solution for working with PDF files. The solution includes a mobile application that allows you to sign and send PDF files and fill forms with any device. With Document Cloud Services, you can create, export, edit, and track PDF files by opening them in any web browser. The latest versions of the files are always available, no matter which device you are working on. Your office will be as mobile as you. Acrobat DC, supplemented by Document Cloud services, includes many tools for converting, editing PDF documents, and adding signatures. You can use it anywhere. Create a document in the office, fix it on the way home and send the final version from home for approval - easy, fast and convenient. Acrobat [/ b] DC works wonders. Now you can edit any document, even if you only have the paper version at hand. Just take a picture of it with your smartphone and open it in the desktop application. 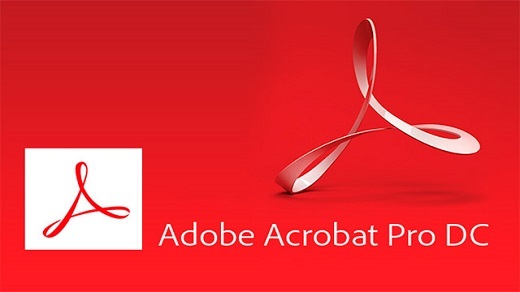 Acrobat before your eyes converts the photo into a PDF file that can be edited on the tablet. You can use additional fonts of the same type as in the original document. Electronic signatures. Everywhere Services Acrobat DC [/ b] for adding electronic signatures are used in more than one billion devices around the world. Each user can validate a document by simply dragging the screen of the touch device or making a few clicks in the browser. Acrobat DC is not just a handy application for adding signatures. You can easily send, track and save signed documents. Attractive touch user interface. The new touch interface Acrobat DC simplifies access to the tools required and takes into account all the features of mobile devices. Try it and you will not trade it for others. - - Keep all materials in one document. Merge and organize documents, spreadsheets, e-mails, and other files within the same PDF document. - - Convert paper documents into editable searchable PDF files. Copy and paste text to reuse in multiple documents. Standardize the daily PDF operations. - - The order of actions when creating PDF files is always the same. Just follow the instructions on the screen. - - Make sure you're safe when sharing files. Block the copying and editing of the contents of your PDF documents. - Convert existing paper documents, Word files and PDF forms into electronic forms that can be easily completed and signed. Access tools from any device. - Access PDF tools and recently opened files from the office, home computer or mobile device. Benefit from a comprehensive solution for working with PDF files, wherever you are. - Work on Mac and Windows computers and mobile devices. - Create high-quality PDF files. - Editing and exporting PDF files in Office documents. - Sign and send to sign PDF files. - Immediate editing of scanned PDF documents. - Edit and organize PDF files on the iPad. - Add audio and video to PDF files. - Coordinated preparation of PDF files with managed actions. - Delete confidential information without the possibility of recovery. Groesse: 930 MB incl. 5% Wiederherstellungsinformationen! 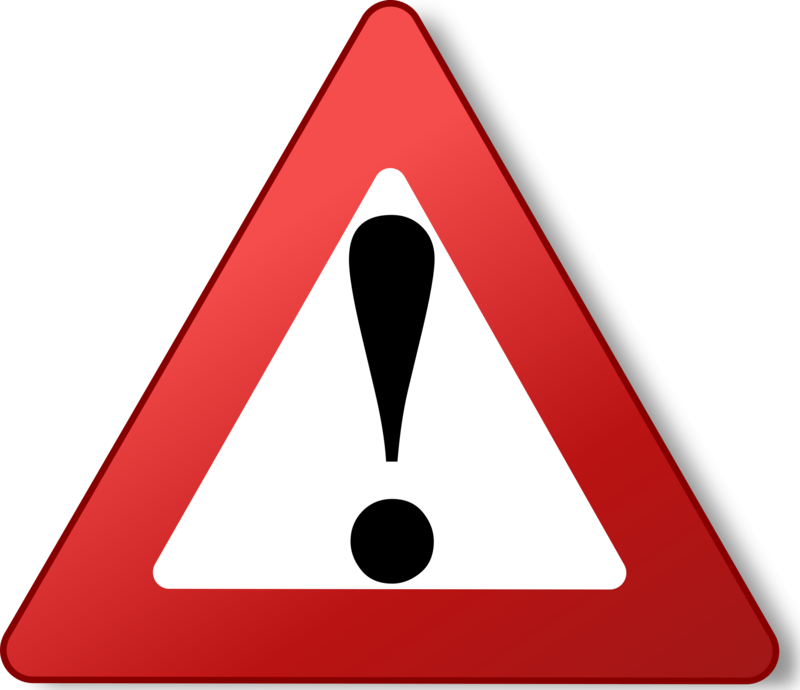 Note: When using auto-activation, all network services are disabled. qharkdmf, hanuratas, asd wettw and 55 others like this. qharkdmf, asd wettw, 12589613 and 49 others like this. 1 - Disconnect from the Internet. 3 - When installation is complete (Do not start the software). Unzip and copy the Cr@ck file into the installation folder. 5 - Then Click "Install" and select "amtlib.dll"
qharkdmf, Mjsoe, asd wettw and 55 others like this. qharkdmf, Mjsoe, phinuss and 68 others like this. Hi.. I have updated the link.. please recheck at #6 post. Alik Pike, xhs0923, chensie and 3 others like this.